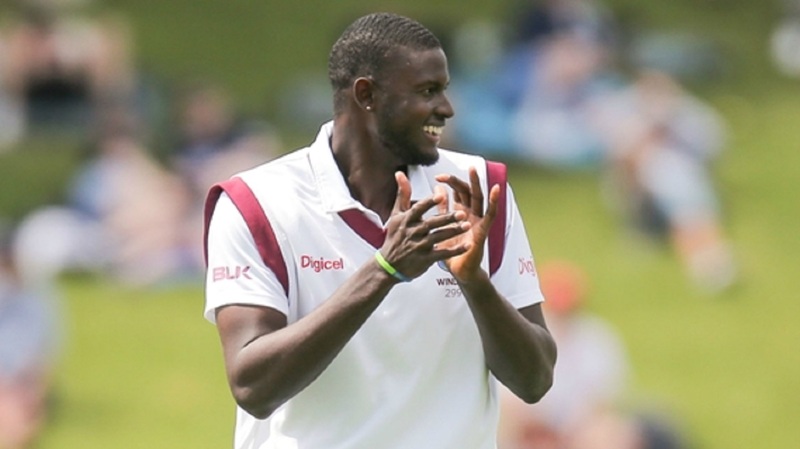 Jason Holder helped West Indies recover from a difficult morning session on Friday to maintain control of the second Test after bowling out Bangladesh for 149. 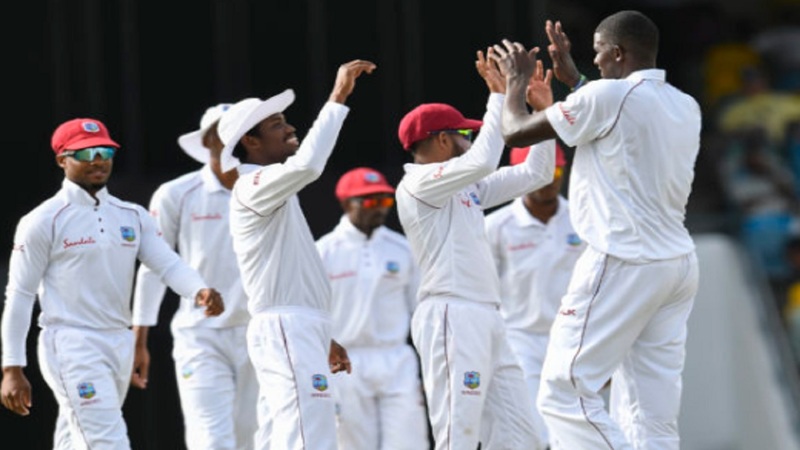 The Windies romped to victory in the first match and, although a similar humbling is not on the cards, the Tigers again look set to come up well short after failing to consistently perform over the first two days. 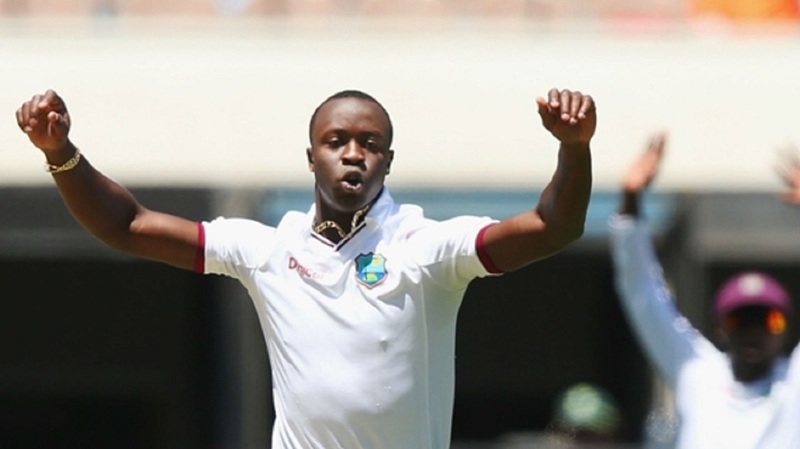 Starting on 295-4, the Windies suffered a collapse to be bowled out for 354 after a series of early wickets Friday, with only captain Holder (33 not out) finding any sort of form with the bat. But Bangladesh failed to build on that bright start to Friday's play and Holder ripped through the tourists for figures of 5-44 as the Windies ended day two 19-1 and 224 runs ahead after opting against enforcing the follow-on. Shimron Hetmyer (86) and Roston Chase (20) did not last long after ensuring a handsome overnight total, both departing to Abu Jayed (3-38), as the former edged behind to Nurul Hasan and the latter was trapped lbw. And then Mehidy Hasan Miraz started to influence the match again. First, he caught at cover from Shane Dowrich (6), before completing a five-for with the wickets of Keemo Paul and Miguel Cummins for ducks from consecutive balls in the next over. Although Holder hit four boundaries to steady the ship, partner Shannon Gabriel (12) went to Abu Jayed to end the innings with a relatively modest total given the Windies' earlier commanding position. But Holder again came to the rescue as the Windies took to the field, the skipper getting the wickets flowing again after a lull following Gabriel's early dismissals of Liton Das (12) and Mominul Haque (0). Opposite number Shakib Al Hasan (32) was bowled by Holder, before Mahmudullah went lbw for a duck and Paul (2-25) got in on the act to remove the troublesome Tamim Iqbal (47). There was little resistance from then on and Holder completed the job as Bangladesh failed to make 150 when the effective Taijul Islam (18 off 18) was followed by Abu Jayed, out for a golden duck. 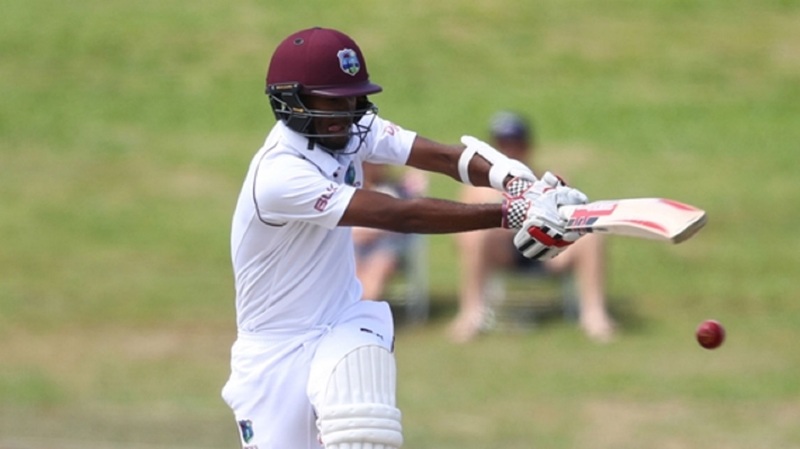 Kraigg Brathwaite (8) was the only Windies wicket to fall before stumps, with Devon Smith (8 not out) and Paul (0 not out) to return on day three. Scores in the game so far: West Indies 354 & 19-1; Bangladesh 149.